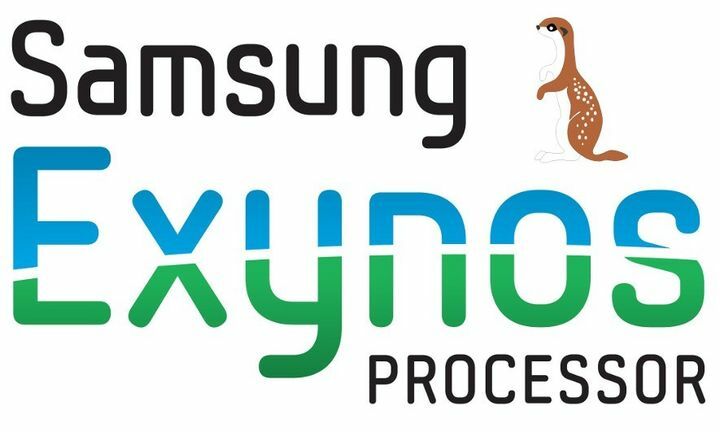 Succeeding the processing capabilities of Samsung’s Exynos 7420 will be the company’s own developed SoC codenamed Mongoose. Little is known about Mongoose, other than the fact that it will feature the company’s own custom cores and will pack a lot of firepower. Well it looks like the last bit concerning firepower was right on target, because latest Geekbench results show that Mongoose packs a lot of both kick and punch. Let us check the details right here after the break. 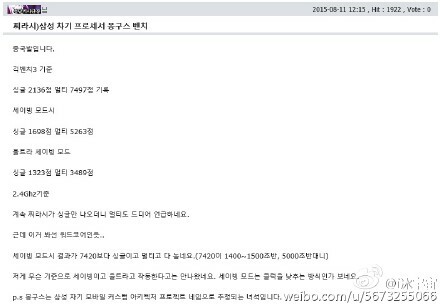 A leak coming from China has revealed an image showing the benchmarking results of Mongoose. In short, its makes Exynos 7420 look like a mid-ranged SoC. According to the details coming from the source, the chipset is surprisingly going to feature a quad-core processor instead of an octa-core CPU. However, this is where things get really interesting. The clock speed for each core is 2.4 GHz, and Mongoose is able to obtain the following scores. Additionally, the source also mentioned that when the device running the SoC is running at a power-saving mode, the handset will automatically downclock in order to save as much juice as possible. Given below are the benchmarking results when the processor clocks down. Even while running at a power-saving mode, Mongoose is able to obtain a much better score compared to Exynos 7420 running with no power restraints, which goes to show you what an absolute powerhouse Samsung’s upcoming in-house developed SoC will be. Despite what we have witnessed, we are going to take these scores with a grain of salt and wait for Mongoose to actually show up in devices, which at this current point, we know nothing about. Regardless, if Mongoose does end up in smartphones during the later months of 2016, you can only imagine the newest mobile processing records that Samsung’s own developed SoC will be able to achieve.